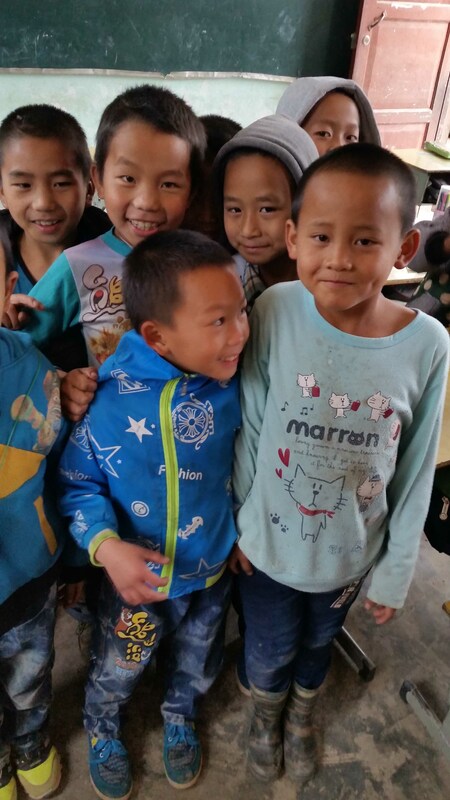 Help fund scholarships for elementary and intermediate school students in China. Founded in 2016, BRIDGE is a non-profit organization that funds schools in the extreme poverty villages of China, where the average annual household income is less than $600. BRIDGE supports these students and their families by providing a positive study environment and giving merit and financial scholarships. This way, families are financially supported so their children can go to school instead of farm. With the community being surrounded by jungle, students have the option to board. However, with no blankets, pillows, or mattresses, they are left sleeping on concrete floors and freezing in snowy winters. To make sure they are healthy and warm, BRIDGE donates mattresses, blankets and pillows. Although parents want their children to continue their education, 73% of the students can’t financially continue beyond 5th grade, limiting them to farming and fishing. BRIDGE donates merit and financial scholarships to 1st through 5th grade students based on dedication, grades, and improvement to expand their occupational opportunities. As we support more financial and merit scholarships for elementary school students, we are eager to encourage graduating elementary classes in their future education. With enough donations to grant financial and merit scholarships for elementary, middle, and high school, we can transform the communities entire educational system to eventually include a college. * BRIDGE Global Foundation is a registered 501c(3) and your donation will be tax deductible in the United States. To receive a donation receipt, please sign in or create a user account and the receipt will be sent to your email address. Every donation over 0.1 ETH on SPRING comes with a unique digital collectible Nifty Shiba. As BRIDGE Global Foundation makes updates about your donation, your Nifty Shiba will grow.